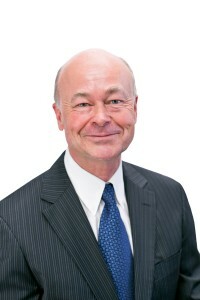 Stephen Ward brings a wealth of corporate controllership experience in various industries to the firm. He has extensive experience in developing and implementing financial procedures, controls and accounting reporting systems in a multi-million dollar operating environment. Stephen brings great value to Hamilton Accounting Solutions, by passionately applying his keen business acumen to assist the small business owner with financing, cost control and strategic tax planning to grow their businesses.